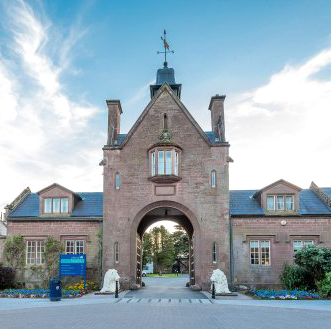 Welcome to Lilleshall Squash & Racketball Club, based within the picturesque grounds of The Lilleshall National Sports Centre near Newport in Telford, Shropshire. 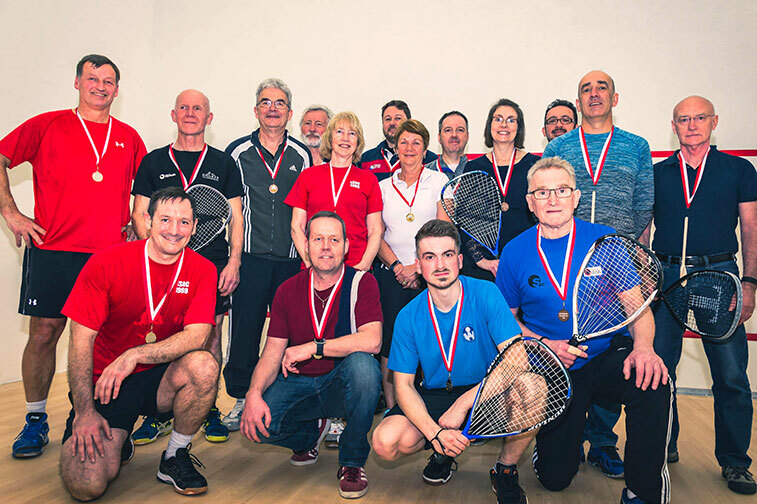 Lilleshall Squash & Racketball Club has been established for nearly 50 years, with a sizeable membership base of men, women and juniors, who contribute to a number of competitive ladders, leagues, tournaments and friendly games. The club also offers adult and junior coaching sessions each week with a Level 4 professional coach. 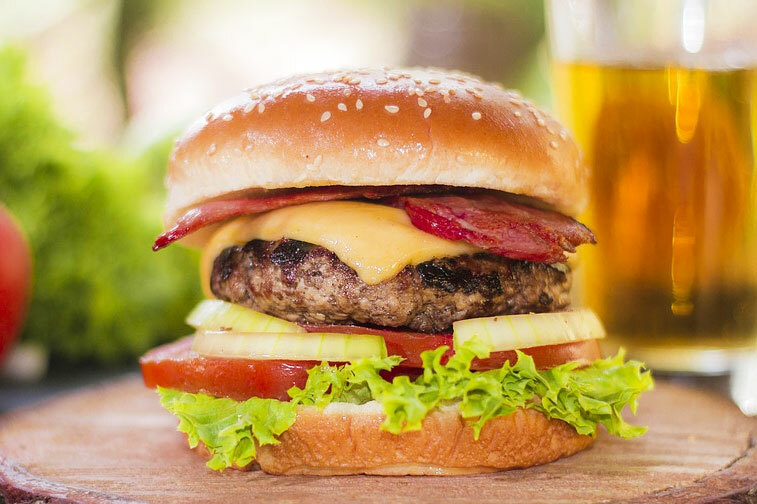 We invite squash and racketball (Squash 57) players of all abilities to join us and enjoy our fantastic facilities, including five squash courts (2 x glass back and 3 x hard back), modern changing areas and a well-stocked sports bar, where you can enjoy a social drink or meal after your match. So whether you are an experienced player or a newcomer to the game who is interested in trying the world’s healthiest sport, get in contact with us and join the club on Wednesday and Thursday evenings each week. Club membership is available for just £15.00 per year.